29 Jul 2015 Washington, D.C.
Taliban leader Mullah Mohammad Omar is dead, Afghan officials and a person close to the terrorist group reportedly say. Abdul Hassib Seddiqi, the spokesman for the National Directorate of Security, Afghanistan’s main intelligence agency, confirmed the Taliban leader’s death to The Associated Press (AP), saying he died in a hospital in Karachi, Pakistan back in April 2013. “His death raises questions about who will lead the movement that allied with al Qaeda, fought a war with the U.S. and is now divided over whether to pursue an elusive peace deal with Afghanistan’s new government,” reports The Wall Street Journal from the Afghan capital, Kabul. The Taliban leader has eluded the public eye since the early months of the 14-year Afghanistan war, fueling speculation that he had died — claims that the Taliban has repeatedly refuted. 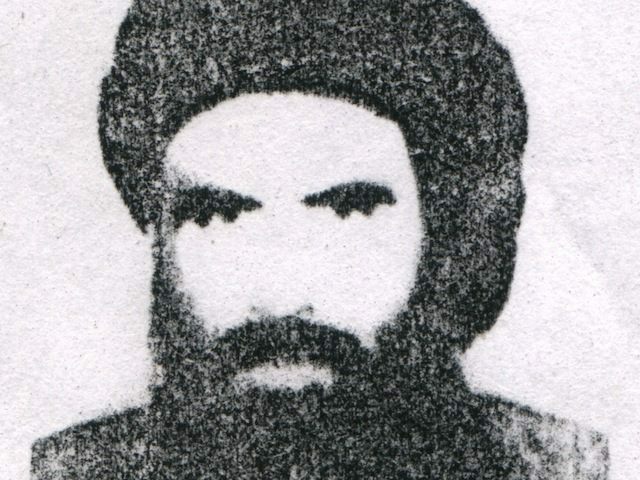 Sayed Zafar Hashemi, a spokesman for Afghan President Ashraf Ghani, said on Wednesday that authorities were trying to verify the claim that Mullah Omar is dead, BBC reports. “The Taliban could not be immediately reached on the government’s comments about Omar, who has been declared dead many times before,” notes AP. A Pakistani security official told AP on condition of anonymity that the rumors of the Taliban leader’s death are “speculation” designed to disrupt peace talks between the terrorist group and the Afghan government. News of Mullah Omar’s death comes at a difficult time for the Taliban, which is deeply divided over whether to engage in peace negotiations with the Afghan government with the goal of ending the 14-year Afghanistan war. The confirmation comes two days before the two parties are expected to hold their second round of official peace talks in Pakistan. The sixth edition of ISIS’ English-language propaganda magazine Dabiq, issued late last year, circulated claims that Mullah Omar was dead. “They also quoted [Mullah Omar’s] son as saying that he had not seen him for 12 years,” added the foot note. In the latest edition of Dabiq, ISIS “presented as a fatwa, a legal ruling issued by an Islamic authority, the article juxtaposes Omar to [ISIS] leader Abu Bakr al-Baghdadi, claiming the latter is the only rightful claimant to the crown of leader of all Muslims,” notes International Business Times (IBT).